WE WILL BEAT ANY GENUINE QUOTE, CALL US ON 01902 429190. If you have selected a ColourShop® product, take a look at some of the colours available. 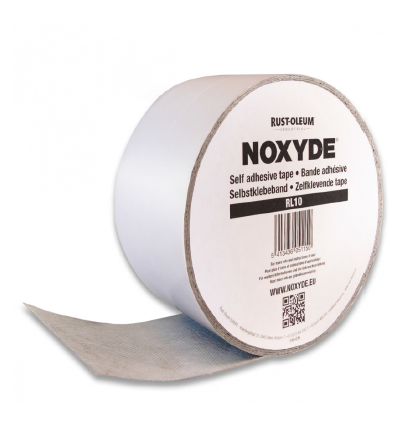 Noxyde tape is a self-adhesive butyl rubber compound which is is protected by a fleece in polypropylene. 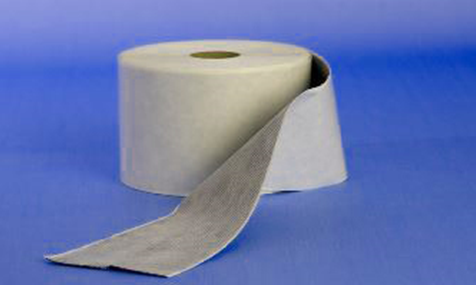 When renovating corroded edges of plastisol, the Noxyde tape can be used as a reinforcement product. 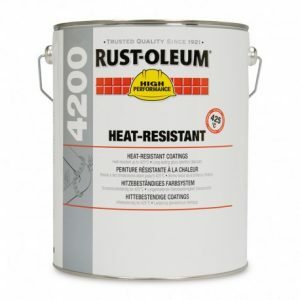 It can also be used on Roofs and metal clad buildings. This product works well with Mathys product Noxyde, which can be applied via a spray or brush. 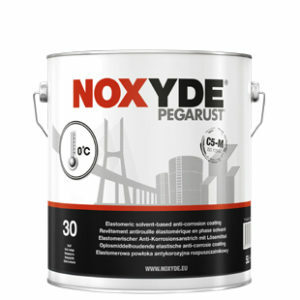 In normal applications after de-greasing and using a coat of Noxyde you can then overcoat with this product. 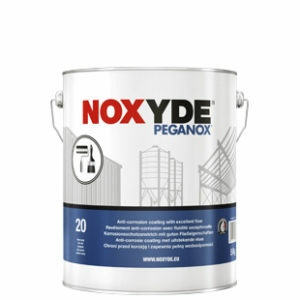 After you have used the tape, you can then encapsulate this with a second coat of Noxyde in a different colour to the first. 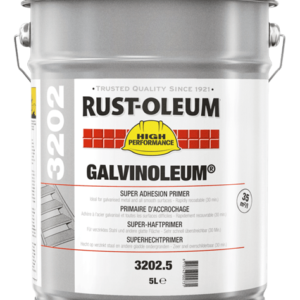 A great benefit of this product, is that it can also be used to form part of a 10 year warranty system.